Access to loans can be helpful for covering expenses, making a large purchase, starting a business, or for the cost of continuing education. Several types of loans are available and each can offer an avenue to purchase items that you wouldn’t have access to otherwise. It is important to know the facts about the various types of loans and the true cost of borrowing. Whether you’re buying your first automobile, or replacing an existing one, there are numerous ways you can be sure you’re not overpaying, and you’re getting an auto loan that fits within your budget. Home loans include first mortgages, 2nd mortgages, home equity lines of credit, reverse mortgages and are available in a variety of rates, terms and qualifying criteria. Personal loans are typically unsecured, meaning they don’t require something of value as collateral like a car or house to secure the loan. However, personal loans differ from short-term payday loans in that repayment can be structured over a much longer period of time, and include a significantly lower rate of interest. 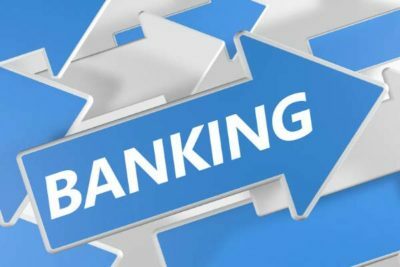 Additionally, lenders making personal loans will usually look at credit and ability to repay as criteria for approving a personal loan. Determine how much money you need to start a business. Find free, confidential financial advice for your business. Get access to business financial classes and events. 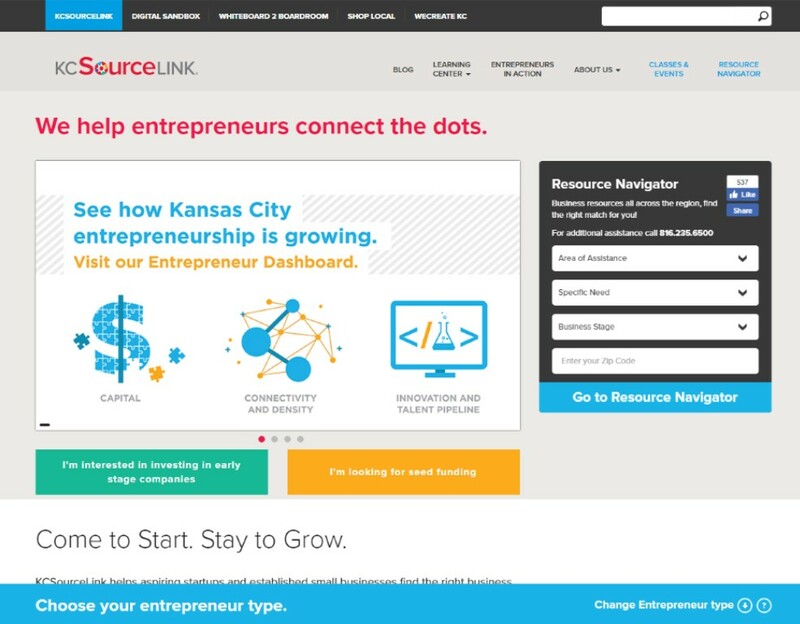 Learn about your business funding options. Ask your employer or review the summary plan description. IRAs and IRA-based plans (SEP, SIMPLE IRA and SARSEP plans) cannot offer participant loans. Loans must meet certain requirements. The employee should review information from the plan administrator outlining terms for obtaining a loan. This section provides the user with information responsive to general inquiries. These answers do not apply to every situation. Please contact a professional for more information. 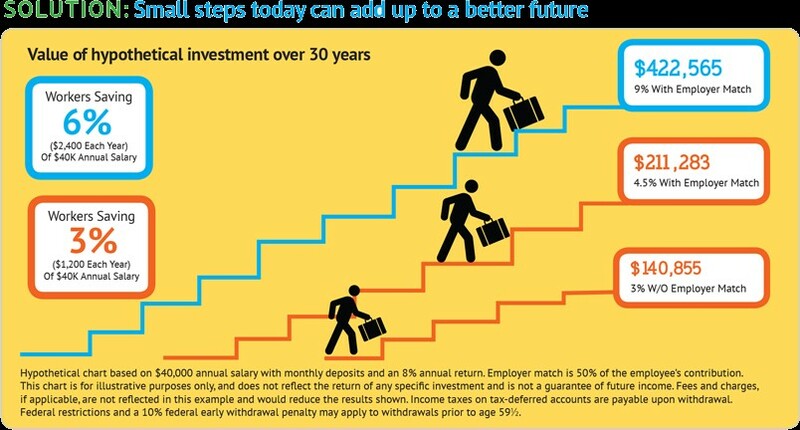 Mostly, a retirement plan can distribute benefits only when certain events occur. Your plan should clearly state when a distribution can be recieved. The plan document and summary description will also state whether the plan permits hardship distributions, early withdrawals or loans from your account. Elections choices by plan participants and their stated beneficiaries. 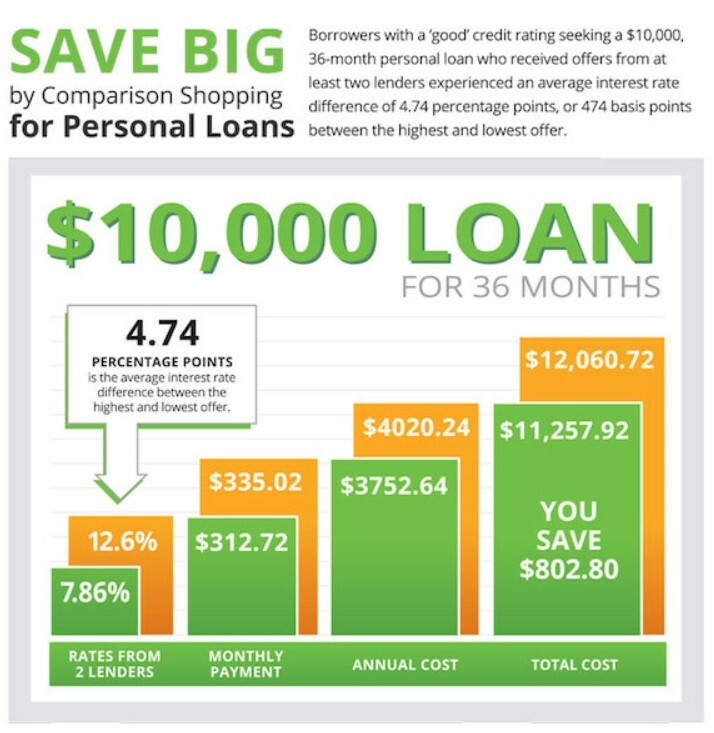 Payday loans are unsecured, short-term, “paycheck advance” loans, typically between $100 & $1,000 with full balance (plus interest) due dates, on average, of 14 days. 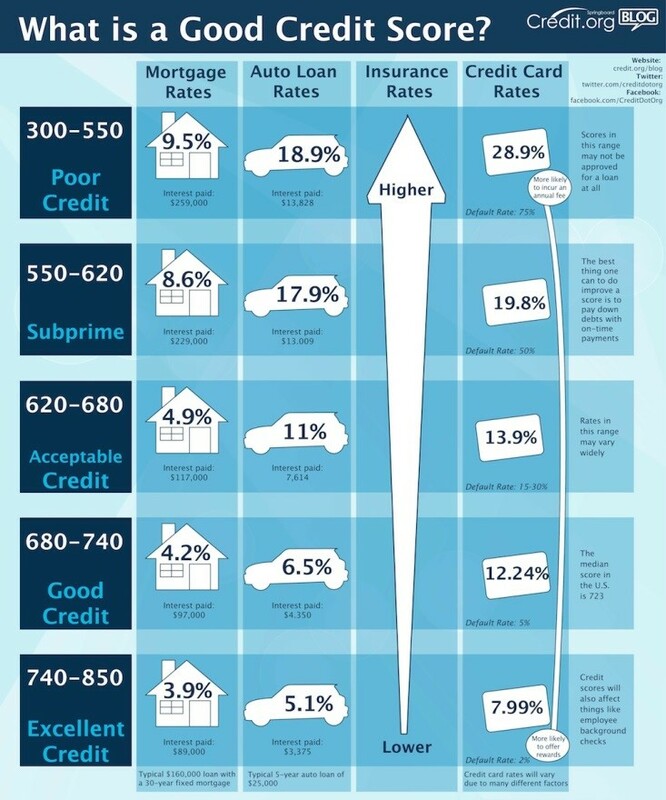 While some states regulate the maximum amount of interest short-term lenders may charge, the national average comes out to about 400% APR, compared to a typical credit card where the rate is between 12 and 30 percent. The combination of high interest and short repayment time create what is commonly known as the payday lending cycle, whereas a borrower must re-borrow at each due date, creating a long-term problem for what was intended to be a short-term fix. Fortunately, there are a growing number of alternative lending resources developed to help borrowers avoid the cycle. Coming soon – we’ll list some local resources for alternative lending(some are through partners and employers). 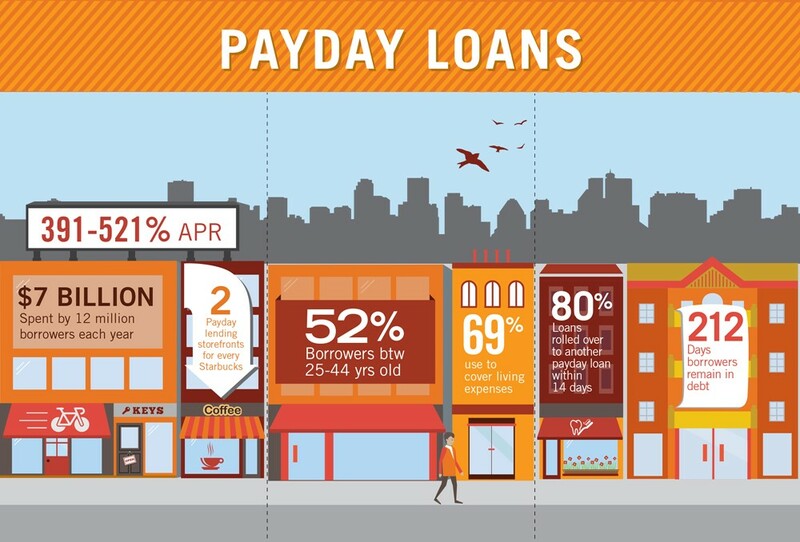 The Consumer Financial Protection Bureau (CFPB) offers extensive information on payday loans. Also visit Payday Loan Consumer Information, a state by state guide regarding short-term lending guidelines. 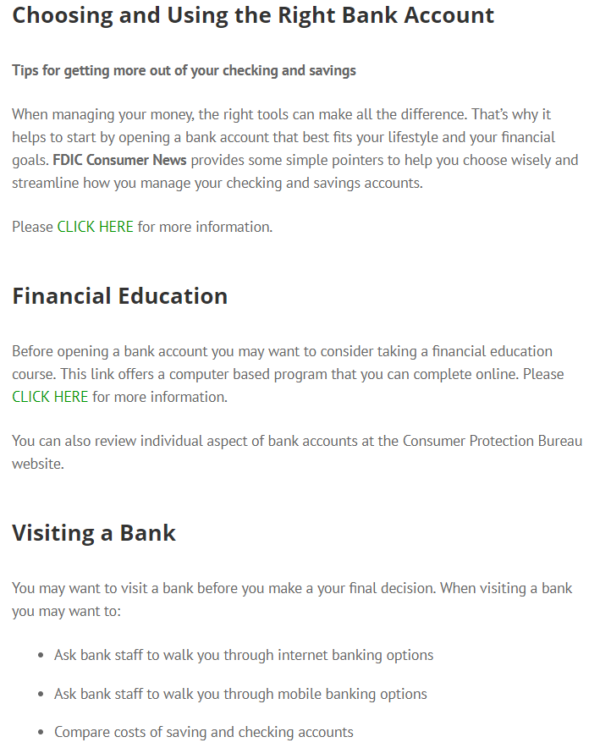 Although eight separate loan categories are presented to give information on multiple loan topics, we still suggest that you talk with a financial coach before making any borrowing decision. Many non-profit organization concentrate efforts on financial coaching and credit counseling. You can meet with a counselor in a free, initial counseling session that sets the foundation for identifying what you want to accomplish, including solutions to credit and debt concerns. Before applying for any loan, you need to know your credit. Money Smart KC has two topics on credit that can help you.